Premium men’s grooming brand The Bluebeards Revenge is excited to announce Callum Marks as their latest brand ambassador! 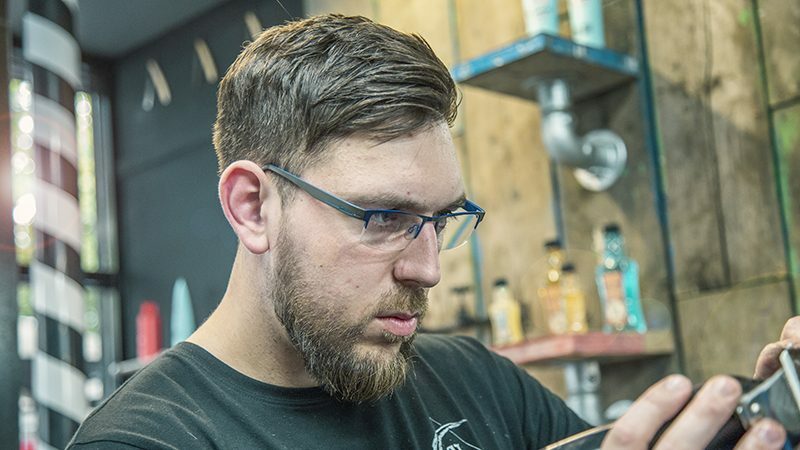 Callum, aged 31, is the proud Shop Manager of Luka’s Barbers in Plymouth, Devon. Below, the influential barber gives his first interview with the brand as he settles in to his new role. 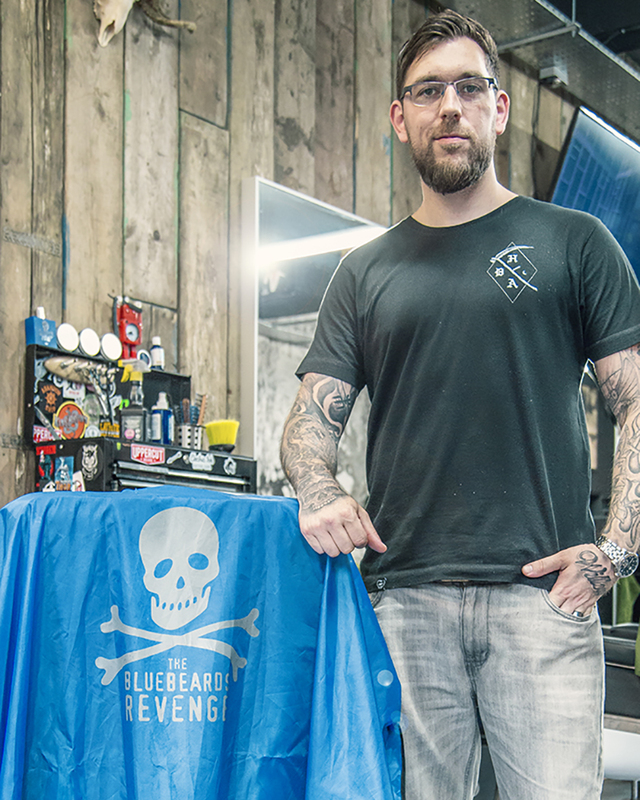 BBR: What is your favourite product from The Bluebeards Revenge and why? BBR: What’s your best piece of advice to men at home that want to look after themselves more?